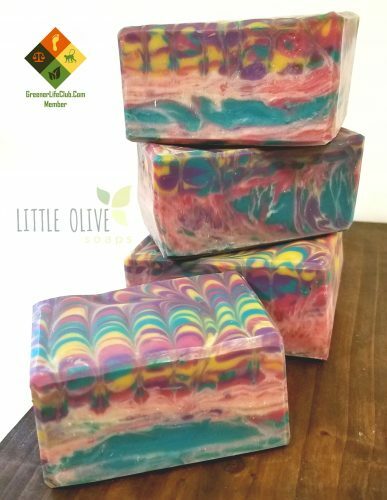 Short Product Description: A fruity fun soap for the entire family! A fruity fun soap for the whole family. Even if you purchase this soap just for its name you will not be disappointed in the bar itself. A bubbly , creamy and long lasting bar . 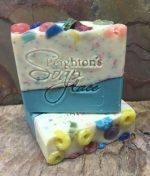 Company or Makers Name: Peightons Place Soap L.L.C.